Get up to 50% off apparel, shoes, and accessories on brands like North Face, Outdoor Research, and more at REI. Shipping is free at $50 or it adds $5.99 otherwise. 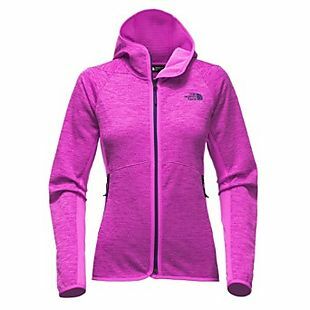 For example, the pictured women's North Face Arcata Fleece Hoodie and this men's Outdoor Research Ferrosi Crosstown Hoodie drops from $99 to $48.73 per jacket. That's a savings of 50% and the lowest price on either style by $10. Sales tax is charged in most states. 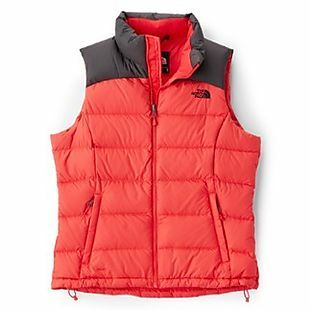 Originally $149, this women's North Face Nuptse 2 Down Vest drops to $73.73 at REI. Plus it ships for free. All other sites are charging over $98. It's available in three colors. This vest features a waterproof shell with 700-fill goose down insulation. Sales tax is charged in most states. 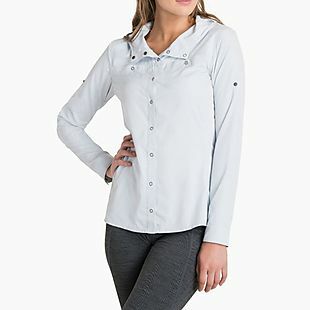 This women's Kuhl Sierre Hoodie, originally $75, drops to $51.73 at REI.com. Shipping is free. This is the best price we could find by $23. It features lightweight ring snaps and a built-in sunglasses cleaner. Sales tax is charged in most states. 76 years ago REI was a small retailer that sold nothing but climbing gear. Now they are a 110 store company that can meet your outdoors needs no matter what they are. REI is the place to go whether you need camping and backpacking gear or travel items and accessories. REI offers free shipping with a minimum purchase of $50. Or you can ship to any of their 110 stores for free regardless of purchase value. Sales tax is charged in most states. REI also offers a 100% satisfaction guarantee. 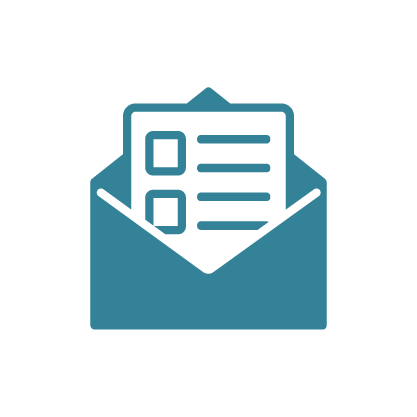 If you aren't satisfied with your purchase you can return it for a replacement or refund within a year of purchase. 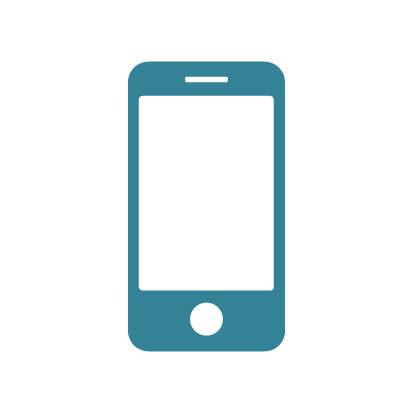 This guarantee does not cover ordinary wear and tear or accidental damage.